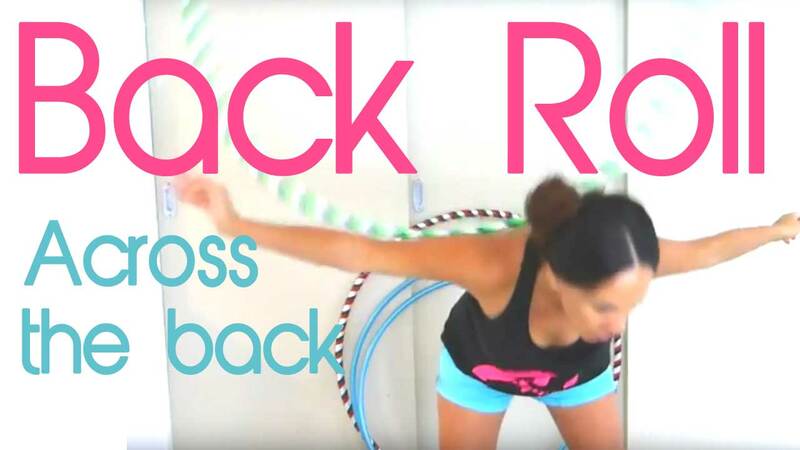 Free hula hooping lessons and classes. 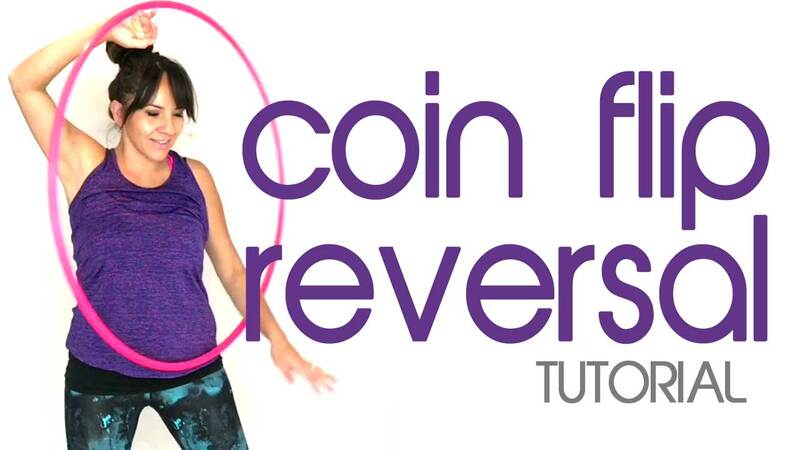 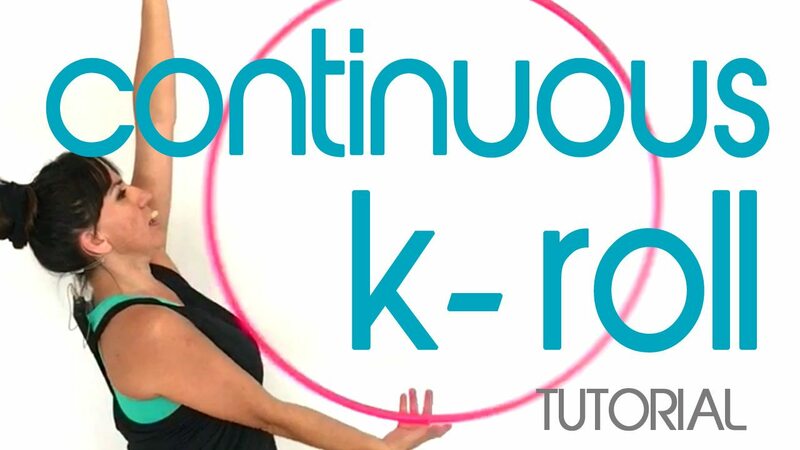 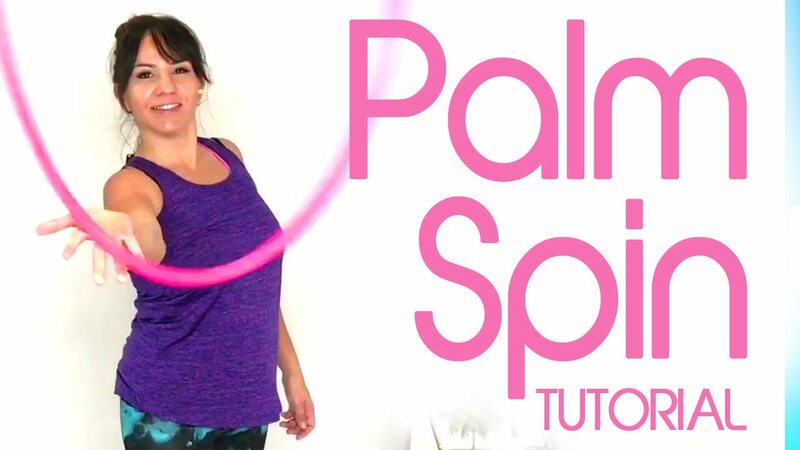 This is a collection of mixed tutorials and quick hula hooping lessons along with a few hula hooping lessons from my Hula Hooping Classes which entails 41 lessons in teaching you all of the necessary hula hoop moves to get your started in your hula hooping journey. 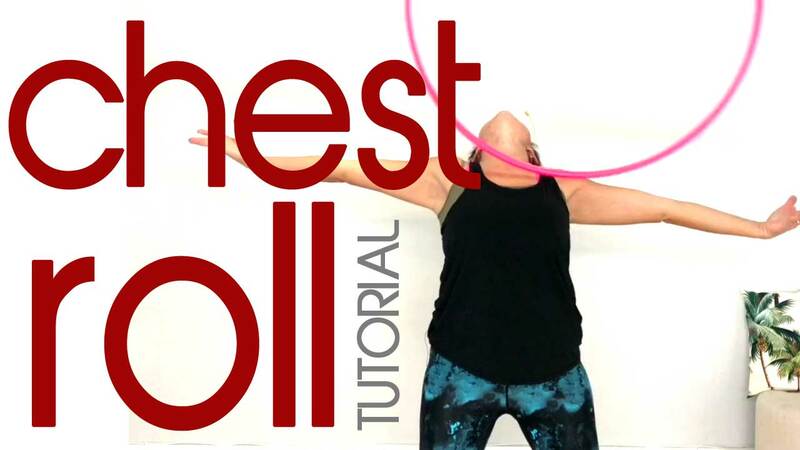 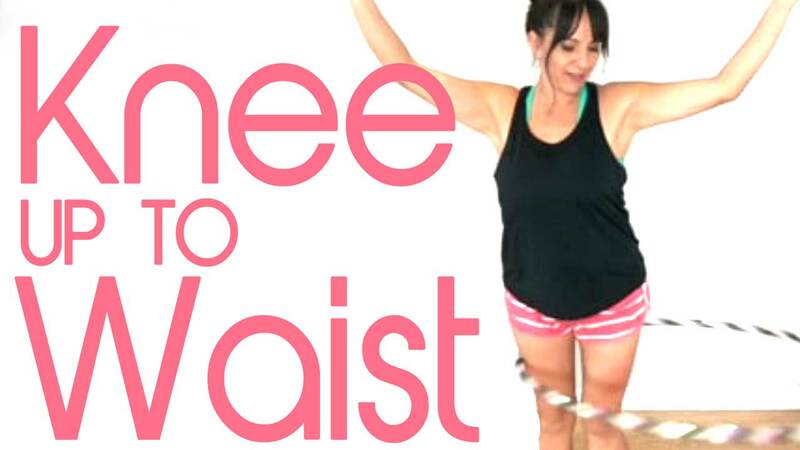 Learning to hula hoop is a fun and sometimes frustrating process so I encourage you to persist and enjoy learning one of the most fun ways of moving your body. 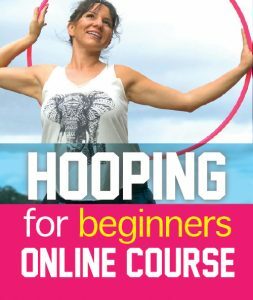 These free hula hooping lessons will challenge you as well as open up a whole new level for you as a beginner hula hooper into learning how to use your hula hoop in many creative ways to incorporate into your hula hooping practice.